Butter, commonly known as makkhan, is actually a pure form of animal fat as it is prepared at home and fresh. Adding one teaspoon of butter in the diet is extremely recommended as it is rich in antioxidants and contains carotene, vitamin A. 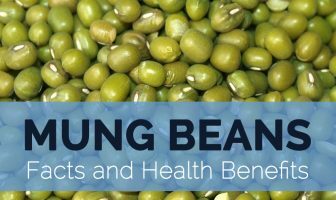 In fact, lining rotis or parathas with butter or adding a teaspoon in hot rice is enough for reaping its health benefits. Butter, although made from milk, does not belong to the dairy group. The U.S. Department of Agriculture excludes butter from the dairy group because it contains only trace amounts of calcium. 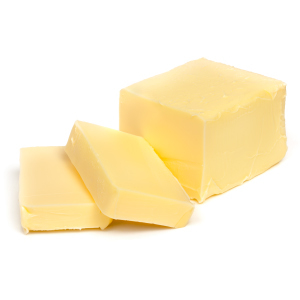 Butter is considered a solid fat and belongs to the SoFAS group; a category made up of solid fats and added sugars. 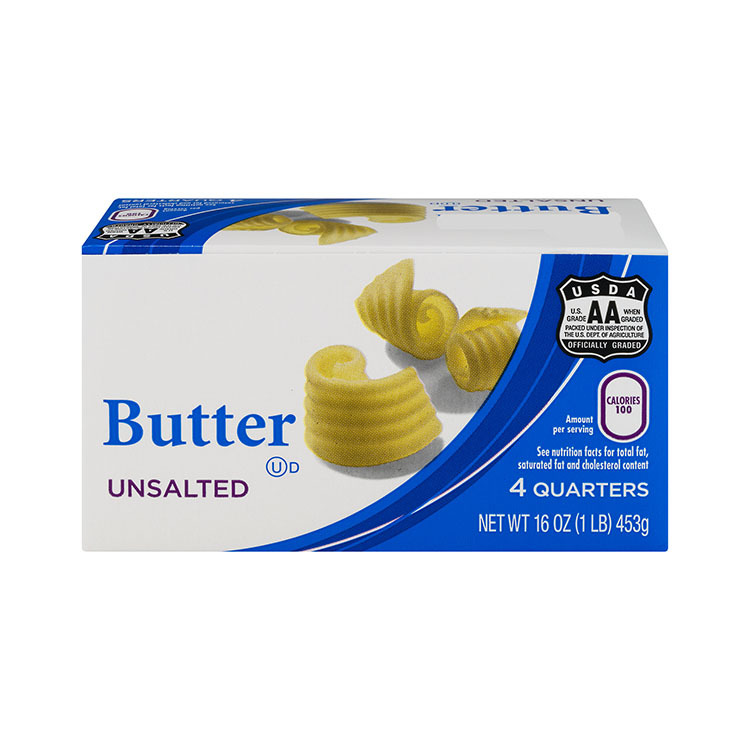 When you go to the store, you’ll see two main types of butter: salted butter and unsalted butter. Salted butter has a small quantity of salt added to it. Salt boosts the natural flavor of the butter, but it also acts as a natural preservative and that’s the reason salt was historically added to butter in the first place. Salted butter is the preferred butter for baking and cooking this is because it is extremely difficult to gauge the amount of salt that has been added to salted butter, and there is a possibility that the additional salt could turn your perfectly balanced recipe into one that is just too salty. Unsalted butter, also known as “sweet butter” or “sweet cream butter,” is butter that has no salt added to it after mixing. It has the slightly sweet flavor hence the name of the cream used to make it. Unsalted butter gives you, the cook a complete control of the overall flavor of your recipe. This is especially important in certain baked goods where the pure, sweet cream flavor of butter is key (like in butter cookies or pound cakes), or in cooking to let the real, natural flavor of your foods come through. 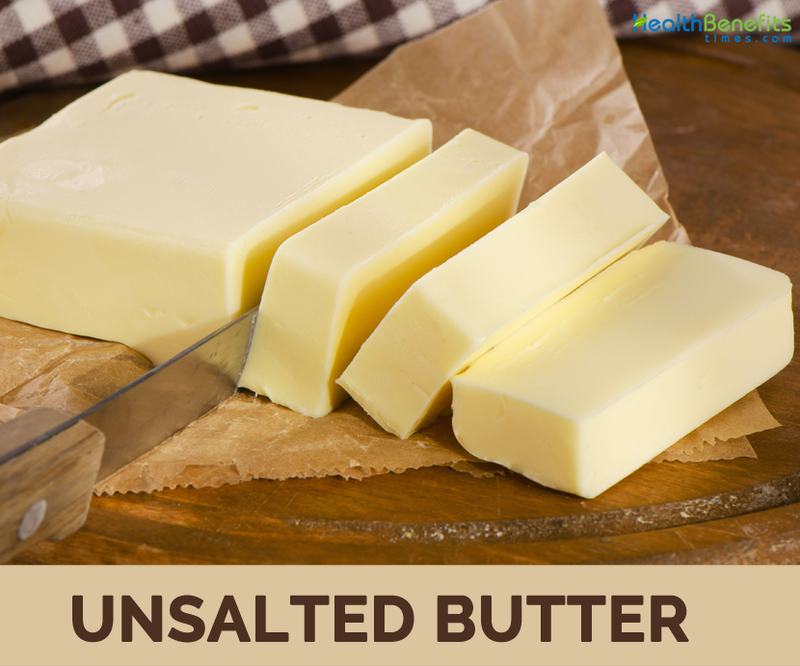 Have you ever noticed that some recipes call for using unsalted butter and then to add salt? Without the added salt in the unsalted butter, the pure sweet cream taste comes through and you can add the exact amount of salt you want in the recipe. The reason that most baking recipes call for unsalted butter is because of the need for control. Unsalted butter is generally believed to also be fresher than salted butter. For the best, freshest, flavor in baking, always use unsalted butter. Unsalted Butter has a shorter shelf-life then salted butter. Unsalted butter is more perishable but has a sweeter and fresher taste. Unsalted butter is generally believed to also be fresher than salted butter. For the best, freshest, flavor in baking, always use unsalted butter. Unsalted butter is most often used to give you more control over the salt content of the recipe and to maximize freshness and flavor without making your baked goods overly salty. Unsalted butter, also called “sweet butter”, is used mainly for baking. Heat oven to 350°F. Place paper baking cups into 12 muffin pan cups; set aside. Combine 1/3 cup brown sugar and 1/4 cup butter in bowl. Beat at medium speed, until creamy. Add bananas, egg and vanilla; continue beating until well mixed. Place 1 cup flour, baking soda, cinnamon and salt into another bowl. Stir flour mixture into banana mixture just until moistened. Spoon batter evenly into prepared muffin cups. 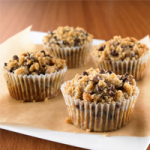 Combine all streusel ingredients except chocolate chips in bowl; mix well. Stir in chocolate chips. Spoon evenly over top of muffins. Bake 18-25 minutes or until light golden brown. Let stand 5 minutes; remove muffins from pan to cooling rack. Melt butter and chocolate in 1-quart saucepan over low heat, stirring occasionally, 8-10 minutes or until smooth. Cool 10 minutes. Pour melted chocolate mixture into bowl. Add 1 cup flour, sugar, eggs, baking powder, vanilla and salt; beat at medium speed, scraping bowl often, until well mixed. 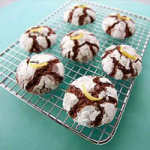 Stir in remaining flour, cocoa and lemon zest. Cover; refrigerate 1 hour or until firm. Shape dough into 1 1/2-inch balls. Roll in powdered sugar. Place 2 inches apart onto ungreased cookie sheets. Bake 14-16 minutes or until just set. Press 1 piece candied lemon peel immediately into center of cookie. Remove to cooling rack; cool completely. Combine all sauce ingredients in small bowl; mix well. Set aside. Melt 2 tablespoons butter in 12-inch skillet over medium-high heat until sizzling; add pea pods, carrots and garlic. Continue cooking 2-3 minutes or until carrots are crisply tender. 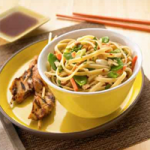 Stir in cooked noodles and sauce. Continue cooking 2-3 minutes or until heated through. Top with sliced green onion and chopped peanuts, if desired. Serve immediately. Heat oven to 350°F. Spray 2-quart baking dish with no-stick cooking spray; set aside. 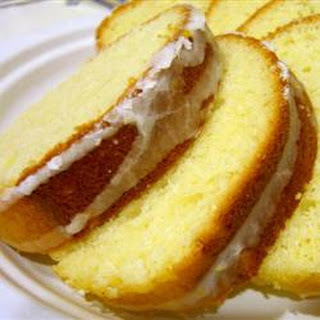 Combine bread cubes and 2 tablespoons melted butter in bowl; toss to coat. Spread in even layer on baking sheet. Bake, turning cubes halfway through, 20 minutes or until cubes are crisp and beginning to brown. 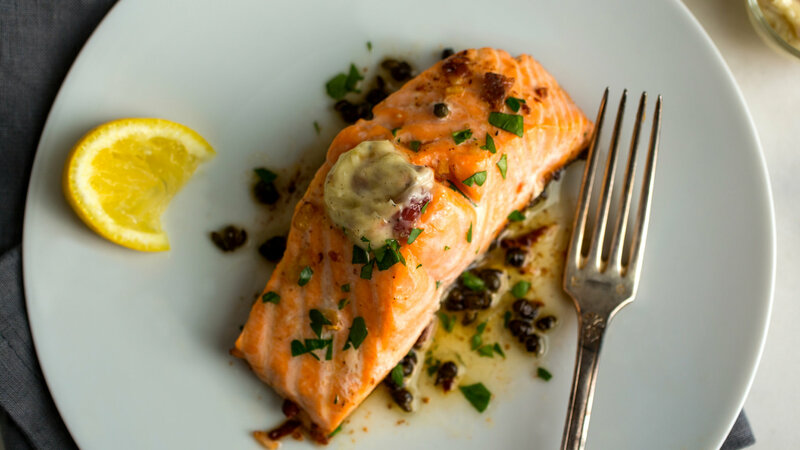 Melt 1 tablespoon butter in 10-inch skillet over medium heat until sizzling. Add Swiss chard; cook 5 minutes or until wilted. Remove from heat. Whisk 3 cups milk, eggs, 1 teaspoon mustard, 1/2 teaspoon salt and 1/4 teaspoon pepper together in bowl until well mixed. 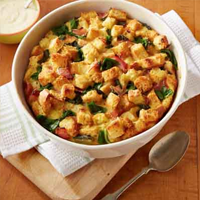 Stir in toasted bread cubes, cooked Swiss chard and chopped ham. Spread egg mixture into prepared baking dish. Bake 50-55 minutes or until knife inserted in center comes out clean. 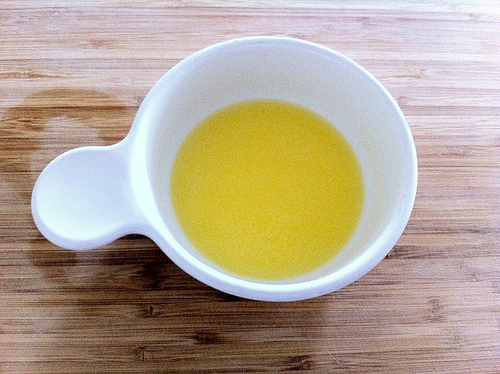 Melt 1 tablespoon butter in small saucepan over medium heat until sizzling. Add flour and 1/4 teaspoon pepper; cook 2 minutes. 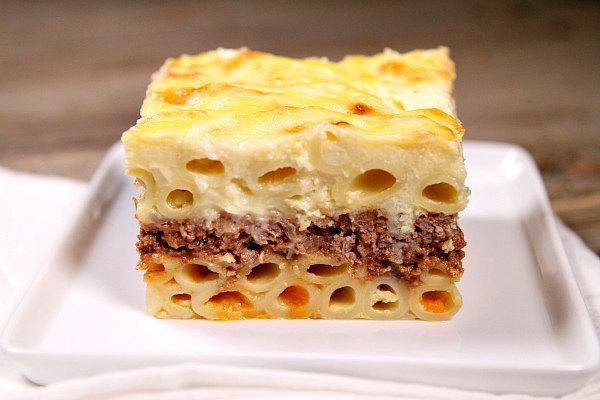 Stir in 1 cup milk and 1 tablespoon mustard with whisk; cook until bubbly around edges and slightly thickened. Remove from heat; stir in cheese until melted. Serve sauce over servings of egg bake. Calories 1628 Kcal. Calories from Fat 1657.08 Kcal. Calories 70 K cal. Calories from Fat 69.39 K cal.